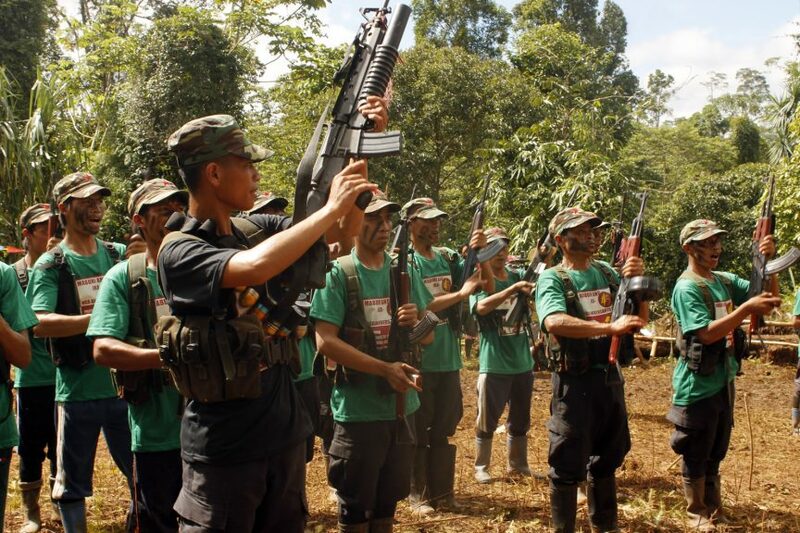 SURIGAO CITY (MindaNews/14 November) — New People’s Army (NPA) guerrillas abducted two policemen in Surigao del Norte on Monday afternoon. Police provincial director Senior Supt. Anthony Maghari identified the policemen as Police Officer 2 John Paul Doverte and Police Officer 2 Alfredo Degamon. Both are assigned at the police station in Placer town. Doverte and Degamon were snatched by armed men while manning the outpost in Barangay Bad-as, Placer. Police said the armed men wore police vests and uniforms of the police’s Criminal Investigation and Detection Group. The abductors used two Starex vans which were later abandoned in Sitio Alimatoc in Barangay Mabini, Placer. 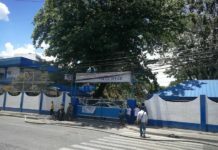 The drivers of the vehicles, Benjie Besing, 56, and Donald Pitogo, 46, said the armed men who they thought were passengers forced them to leave the vehicles before carrying out the abduction. 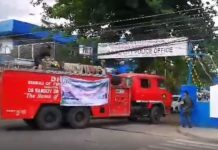 Lt. Col. Allen Raymund Tomas, commander of the 30th Infantry Battalion said they are doing a hot pursuit operation along with the police. He said the incident violated the Comprehensive Agreement on Respect for Human Rights and International Humanitarian Law signed between the government and the National Democratic Front. Ka Oto, spokesperson of Guerrilla Front Committee 16 of the NPA owned up the abduction. In a radio interview over RPN-DXKS on Tuesday morning, he said the abduction was carried out by members of Guerrilla Front 16-B headed by Ka Lucas. Ka Oto said the two policemen are now being investigated whether or not they are involved in extrajudicial killings, extortion and proliferation of illegal drugs. He said they have received a complaint against PNP-Placer on the killing of Genesis Libaste, who was killed in Tres de Mayo in Barangay Bad-as, Placer on June 16, 2016. He assured the families and relatives of the two policemen that the NPA’s custodial force will treat them humanely as “prisoners of war”. On November 16, 2016, NPA rebels seized two police officers in Alegria town. They were released to then Davao City mayor Rodrigo Duterte three months later in the hinterlands of Gigaquit town, Surigao del Norte. 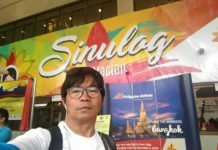 On July 24, 2016, the NPA abducted three policemen and a non-uniformed police personnel in a cockpit in Malimono town in Surigao del Norte. They were released on August 27 of the same year in Barangay Mat-i in Surigao City.